Ciao Bella Studios – Telling your love story, making you feel all the love and joy again and again. Ciao! I’m Teri Fiske, a Wedding, Boudoir, and Portrait Photographer currently based in Rochester, New York. I absolutely believe that Love is Love and everyone deserves to tell their story. 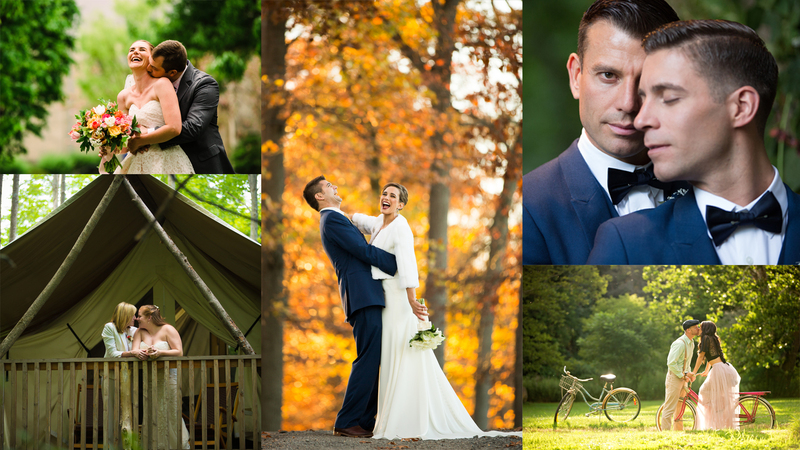 I can be found creating photographic love stories from the Adirondacks, to Upstate New York, to the Finger Lakes Region, and anywhere else your heart takes you! If you love what you see here click on my contact page and tell me YOUR love story! Let’s create something beautiful together! To see more click on my Portfolio.